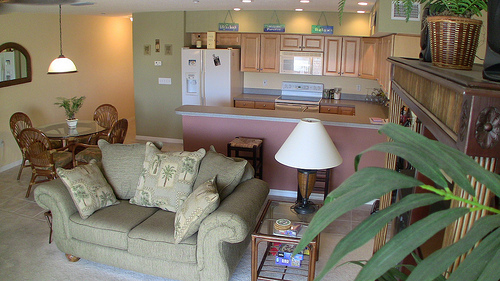 Indian Shores Florida – Make this furnished, pet-friendly, waterfront, 2-bedroom, 2-bath, 2-under building parking spots condo your home away from home and profit from the estimated 10k-15k annual rental income. 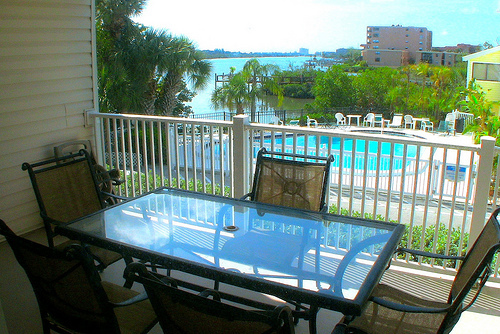 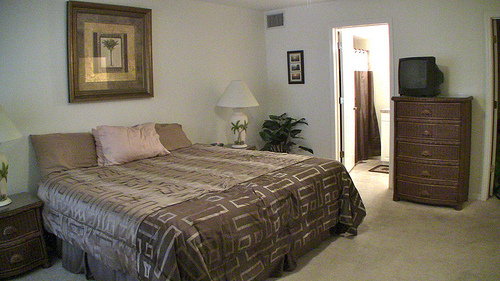 Enjoy the sunrise water views from your balcony and sunsets on the Gulf of Mexico beach just across the street. 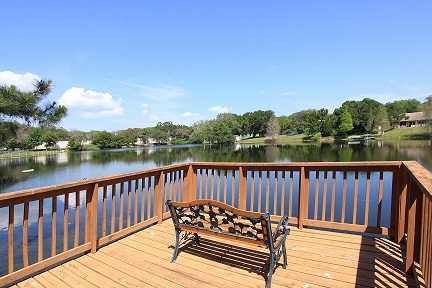 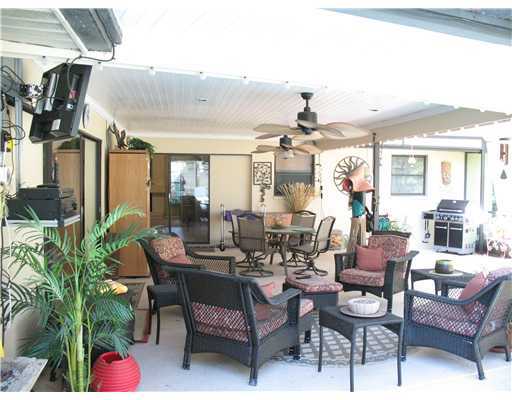 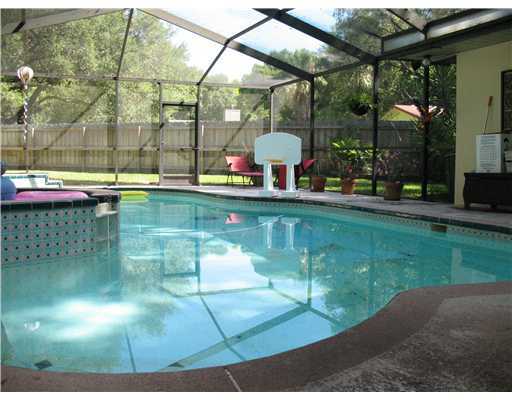 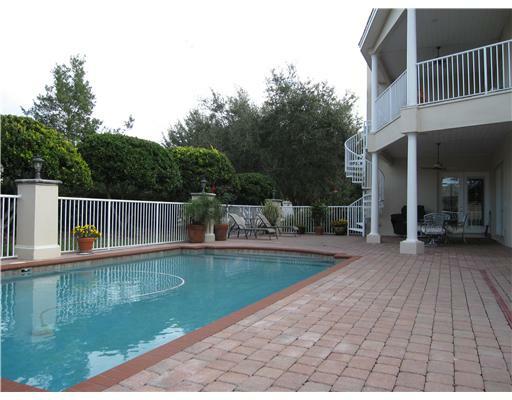 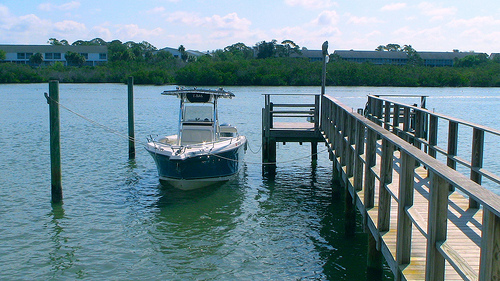 Go fishing and boating from the dock or just hang out at the heated pool with bath house. 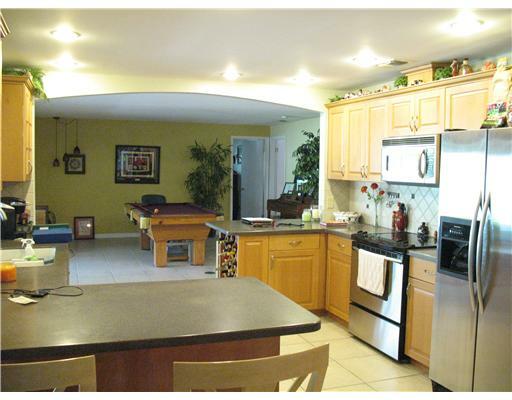 This Key West Style waterfront condo features an open floor plan with inviting waters views from the living room, breakfast bar, and eating area adjacent to the kitchen. 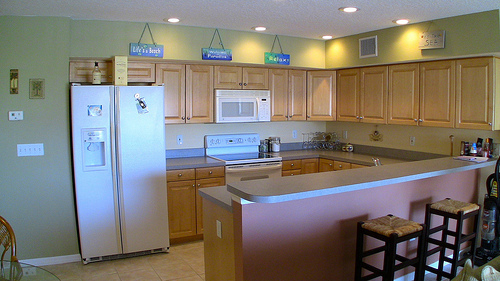 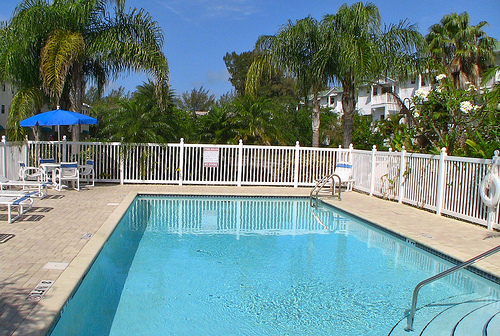 Come visit this Indian Shores Condos for Sale. 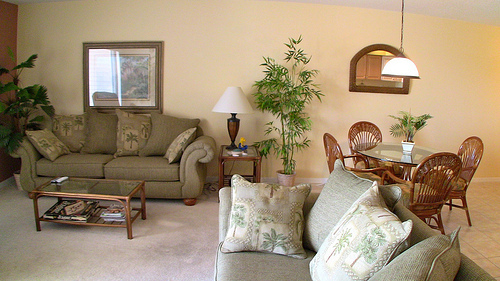 Cyndee and I are here to help you with Beach Real Estate, so call or email us to get more information on Indian Shores Condos and Homes For Sale. 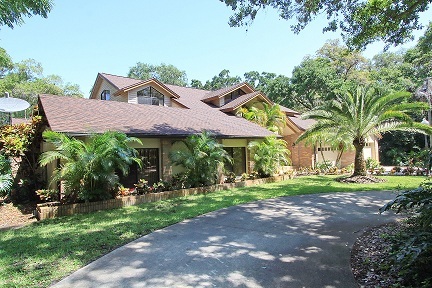 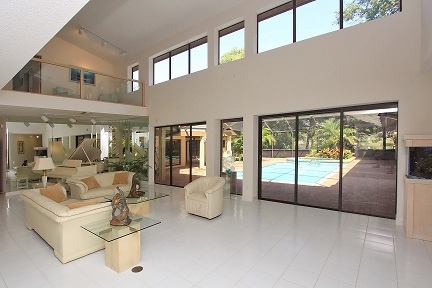 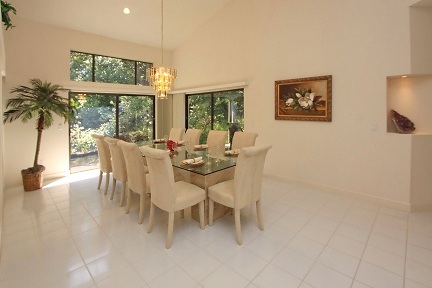 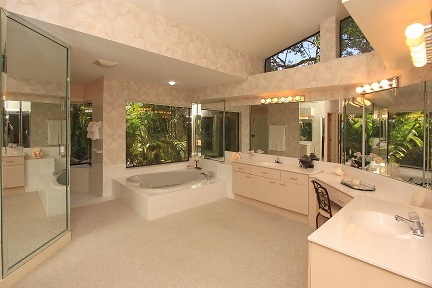 Clearwater Florida – This beautiful custom built Engelhardt home is nestled on a serene and private, gated 1.95-acre wooded lakefront estate with easy access to major roadways, airports, shopping and attractions. 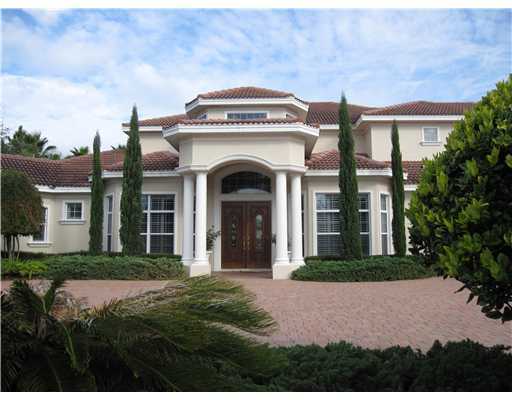 This 5-bedroom, 5.5-bath, media room-office, pool and Spa/Jaccuzi Clearwater lakefront home measures 5,526-of air conditioned and 7,354-of total square feet and positioned perfectly on a beautiful secluded lakefront estate. 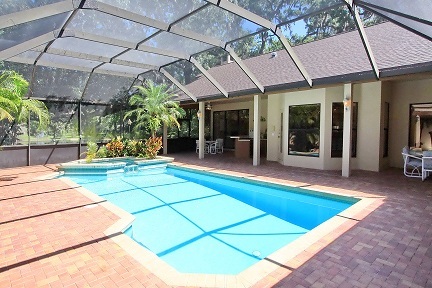 This spacious estate home wraps around the pool courtyard featuring a 30-foot ceiling and French doors in the entry foyer and living room, large dining room looking out on the private reflection pond, kitchen with breakfast bar, closet pantry, island, eating area, and new appliances, family room with wet bar, fireplace, entertainment center and book shelves, first floor master suite with custom jetted tub, walk-in shower, double walk-in closets and exercise room, a tranquil private courtyard to quiet your mind, the screened pool and Spa-Jacuzzi courtyard features a pool bath, covered patio all around, wet bar, outdoor kitchen opening to the massive backyard and lake with fishing pier where you may just catch your next bass, the spacious 3-car garage opens to a large circular drive for guest parking behind your gated retreat in the heart of Clearwater Florida. 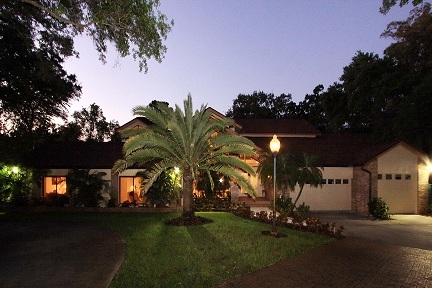 Enjoy peaceful sunsets on your Clearwater Estate. 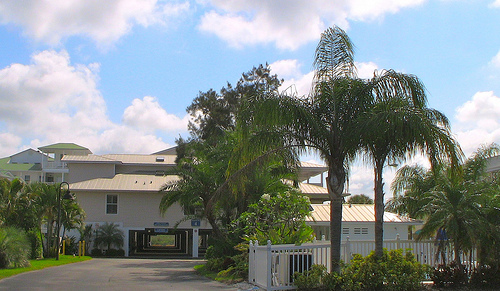 Located near Tech Data Headquarters, Mease Dunedin Hospital, Mease Countryside Hospital, Tampa International Airport, Clearwater St Petersburg Airport, Downtown Tampa and International Mall. 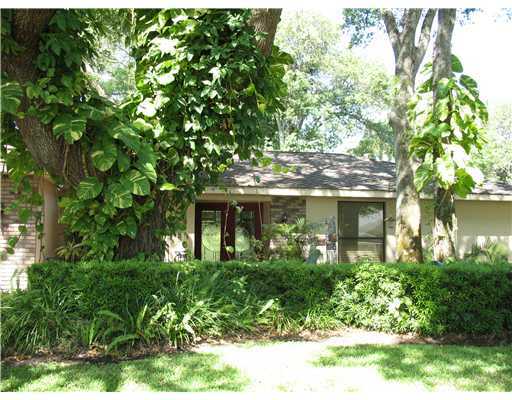 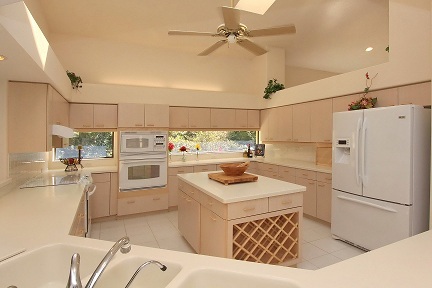 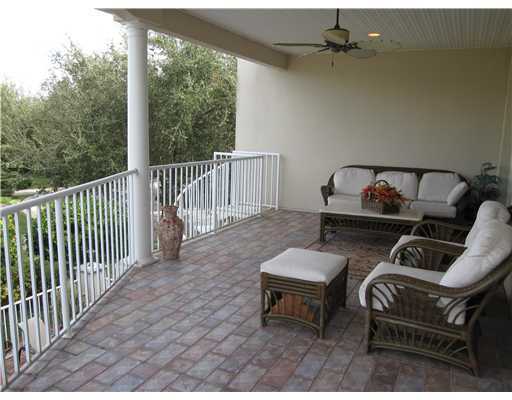 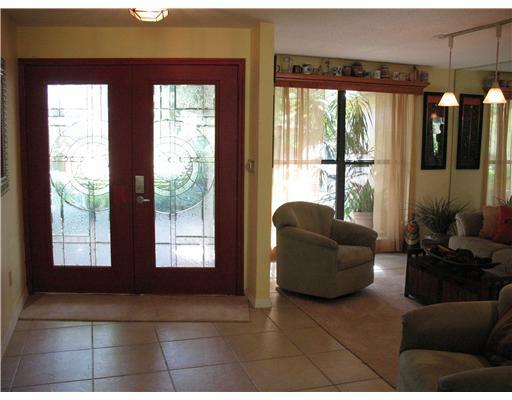 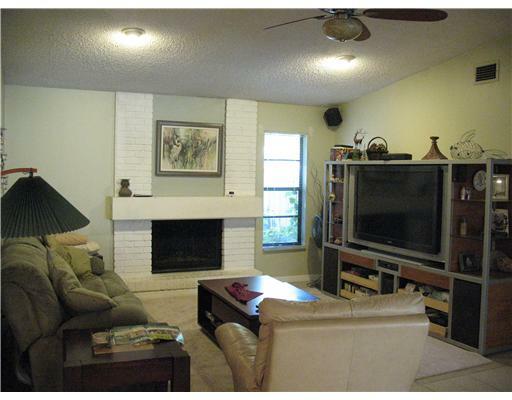 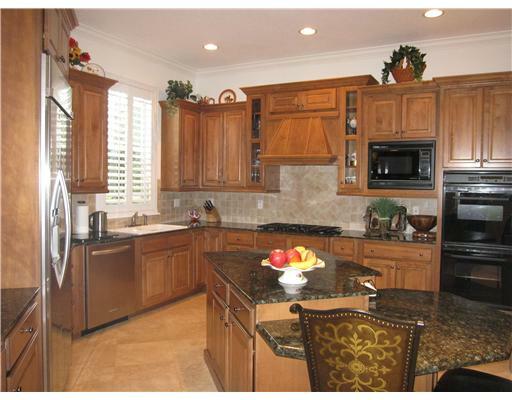 Come visit this Clearwater Homes for Sale. 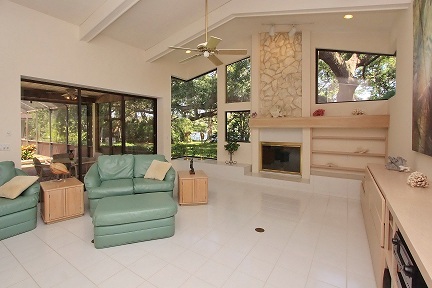 Cyndee and I are here to help you with Beach Real Estate, so call or email us to get more information on Clearwater Real Estate.